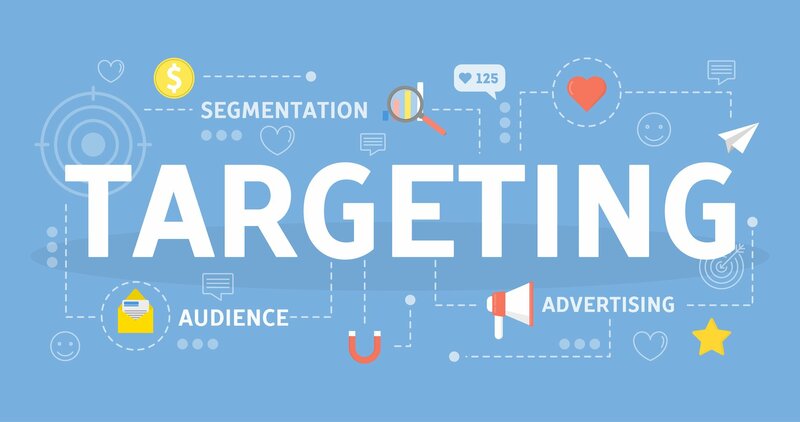 In marketing, effective targeting can mean the difference between success and failure of a marketing campaign. 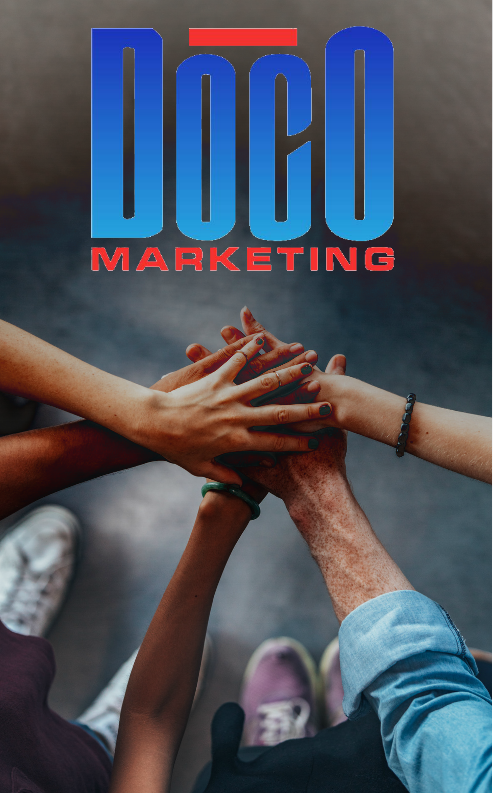 Knowing who your customers are and how to communicate with them is the best method for ensuring your intended message reaches as many of your customers, current and potential, as possible. Understanding how life stages influence consumer behavior and attitudes is an excellent tool for determining who to target and how to communicate with them. While traditional demographic segmenting can offer some insight on consumer behavior, it is limited as people pass through life stages at different ages and these stages can significantly determine shopping habits and attitudes. Consumer behavior consists of purchasing decisions, attitudes towards products/services and company’s, and spending vs. saving patterns, amongst many other traits. It is not surprising that these characteristics would evolve as consumers move through life and have different needs. Although there are a vast amount of variations of how each marketing life stage is defined, here are a few examples of key life stages and the influence each has on the consumer. In this early life stage, consumers are usually recent grads who are single with no children, have not purchased a home, and are focused on building their careers while still enjoying the thrills of youth. During this life stage, consumers tend to spend more on fashion items, vacations, and other forms of recreation. Aside from student loans, this life stage typically does not involve large purchases or debt although disposable income may be quite limited. Expectedly, the addition of children to a household dramatically alters buying behavior. This can even be segmented further, separating new nesters or those with children under 6 years of age from full nesters whose youngest child is over 6. This is simply due to the changing needs of children as they age. Obviously, a family who has been purchasing diapers for two years will stop needing these eventually as their infant grows into a toddler. This also means there will be new needs to fill, such as training pants, toilets, books, and other accessories designed for the next stage in child development. In general, nesters need child-related products and services such as baby care products, child care services, reoccurring medical treatment, educational services and products, furniture, and some travel needs. As the children of a household leave for college or venture out on their own, the needs of the now empty nester parents drastically change. Expenses can decrease as the household size decreases, freeing up more disposable income for vacations, travel, and other recreational activities. College tuition may become an expense and the need for medical products and services may continue to increase. Similarly to having children, retiring directly influences disposable income and thus consumer behavior, and can also be further segmented. For example, retired empty nester couples may seek warmer climates or choose to downsize their home. Both single and couple retirees spend more on vacations, traveling, and recreation. All consumers in the retirement stage of life, whether single or not, have an increasing need for medical related services and products. Effectively determining who your intended audience is can be a daunting process (that’s where we come in). With numerous methods for segmenting markets and defining those segments, it’s important to decide what best suits your business goals and needs. Craving more information? 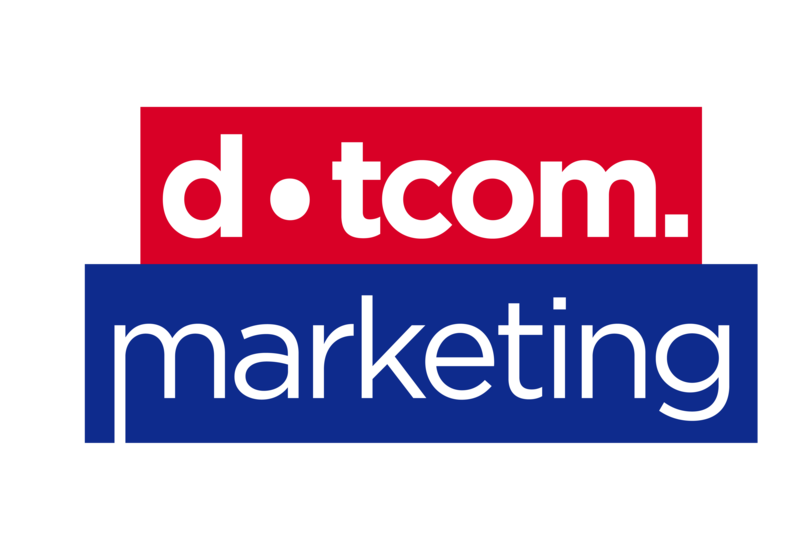 Contact us to learn more about our target marketing services and let us help you reach your customers today.